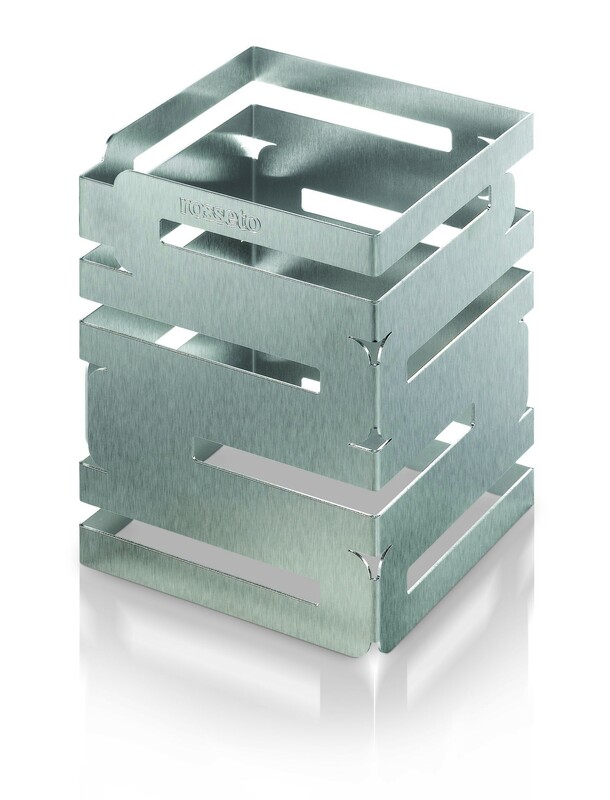 This eight-inch stainless steel square multi-level riser features the finest grade stainless steel with a brushed finish. This riser features protective coating, which is designed to withstand tough commercial environments. Featured with specially constructed smooth edges, this lightly brushed riser resists fingers, which is excellent for buffets, gatherings and parties. This product is made in the USA.